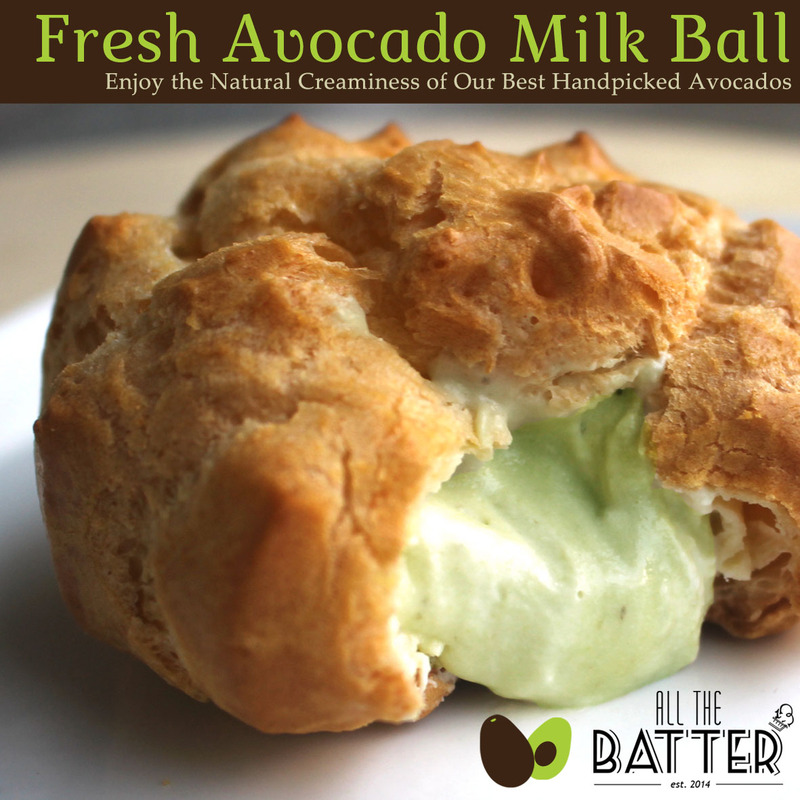 All The Batter is so excited to share with your our new Fresh Avocado Milk Ball! We have heard you – Your love for Avocados, made into pure creamy goodness, and filled under a delicate pastry made with our own recipe. Sheer pleasure and delight to your senses! Come on down to Anchorpoint to grab these milk balls. They do run out fast and we are very thankful for your support! Our wish is simple – to bring these natural milk balls to as many people as possible, letting you, and everyone around you to enjoy these healthy and creamy fruit in a different and refreshing way! There’s a lot more coming your way, so do look out for them. More great stuff to accompany these milk balls, and also more ways to get them closer to you. Do stay tune! ← ‘@fundamentally_flawed’ is in love with Dessert Granola!